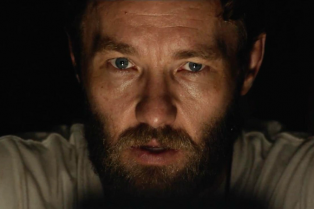 Joel Edgerton Is Heading To Barry JenkinsR.. 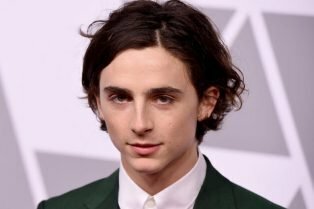 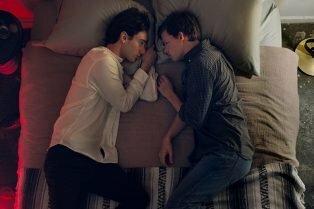 Boy Erased Photos Offer First Look at Joel Ed..
Lady Bird’s Timothee Chalamet to Play Y.. 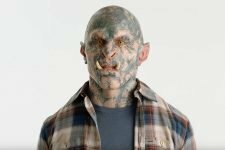 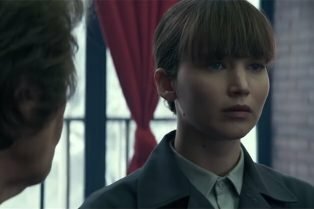 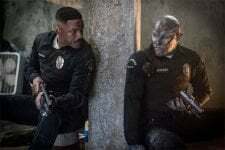 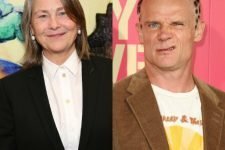 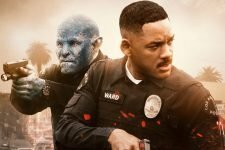 Bright Sequel Announced by Netflix! 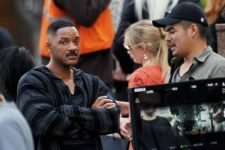 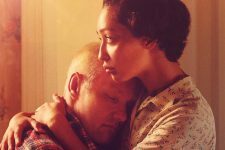 Will Smith & Joel Edgerton Return! 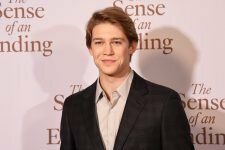 Check out the announcement video! 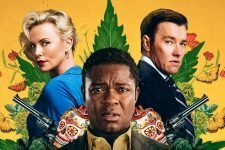 Gringo Trailer Featuring Oyelowo, Theron, Edgerton and More! 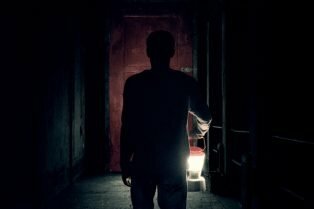 The New It Comes at Night Trailer is Here!